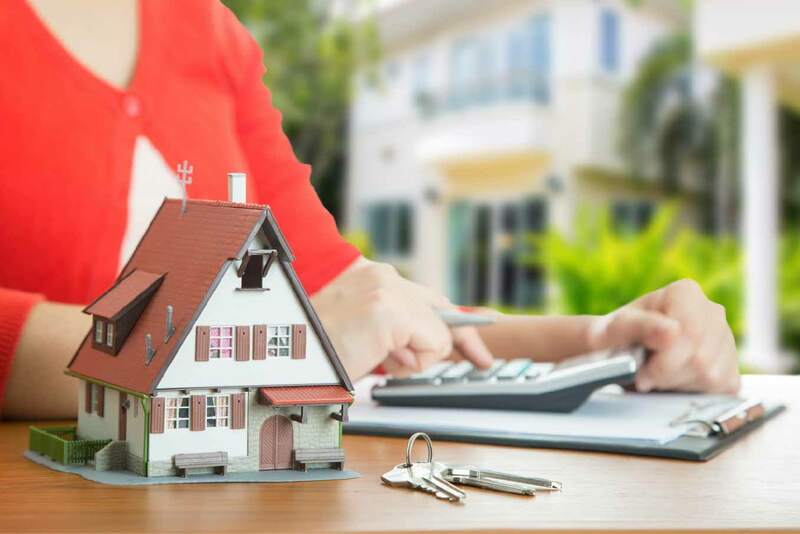 There are many things to calculate when trying to buy a home, but some things you can’t figure even with the fanciest of calculators. The best example of this is the interest rate of your mortgage because there are many factors that affect the rate. Here is a description of some of the key factors that can influence the rate you are given when you get a home loan. Your debt-to-income ratio can be calculated by taking your monthly income and dividing it by your current monthly debt payments. As you would assume, the less debt you have, the better your ratio will be. The lower the ratio is, the more likely you are to be approved for the loan as this demonstrates your ability to live within your means. An ideal debt-to-income ratio is 40% or below. Credit scores are affected by many factors and can influence a variety of things as well. In this instance, it will influence the type of loan you qualify for and the interest rate on the loan. If your credit score is 740 of above, the lender may view you as a lower risk buyer and your interest rate will likely be better than someone with a lower score. Don’t let a low credit score deter you from applying for a loan; this is just one of the factors, but not the sole influencer of a loan application being approved. A down payment, loan type, rate type. These are all loan details that will affect the interest rate you can receive on your loan. Putting a larger down payment on your loan may help you qualify for a lower interest rate as well. The larger the down payment is, the smaller the loan, which means there is less risk involved. A few other loan details that have an effect on the rate include the type of loan you’ll receive (e.g. Conventional, FHA, VA, etc. ), as well as the rate type (e.g. fixed or adjustable). Different loan types receive different rates, so choosing the loan that suites you and your family needs may be more important than receiving a slightly lower interest rate. And finally, the rate type will have a larger effect on your interest rate. Fixed rate loans receive one interest rate for the life of the loan. Adjustable rate loans may start with a lower interest rate, but that rate can fluctuate based on market changes, so your monthly mortgage payment can go up and down. The lender is ultimately looking to minimize their risk when giving out a loan. They want to see that you’ll pay your mortgage on time. With all of the above factors considered, the riskier it is to give a borrower a loan, the higher the rate would be. There are other factors that play a role in determining the interest rate including the state of the economy. As the market fluctuates, so do rates. The Federal Reserve seeks to set interest rates in the market that encourage positive economic activity including low and stable inflation, sustainable employment numbers, and moderate long-term interest rates. Before buying a home, it is advisable to do your own market research, or consult someone with knowledge of the market. Being aware of the factors that influence the interest rate on a mortgage can help you get the lowest rate and can also alleviate some of the stress of buying a home. If you are planning on buying a home in the near future, knowing how these will affect your purchase, and planning ahead, will likely set you up for a more affordable rate.